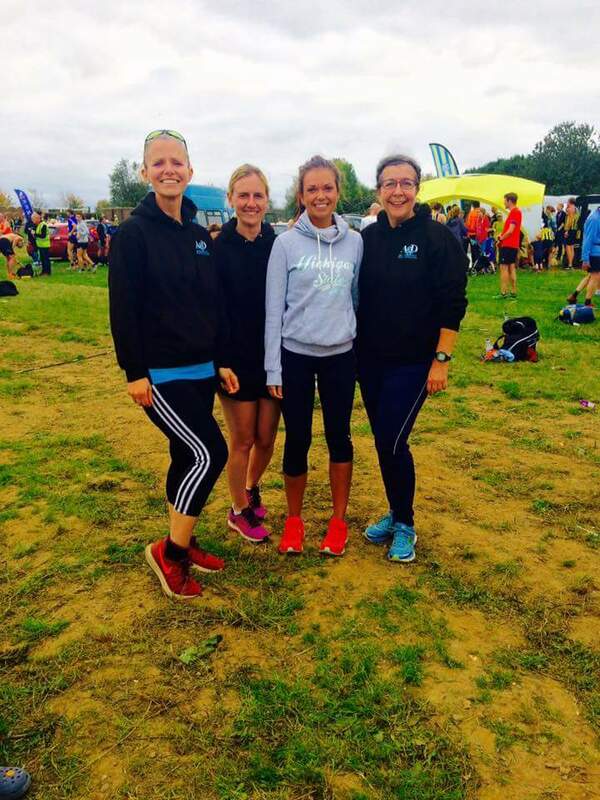 The first round of cross country fixtures took place at Stanhill Farm, Dartford on Saturday. Conditions were unseasonably warm and hard under foot. CJ Lattimer and Jon Pearce finished joint 1st for the club in what was a strong field. The club mates crossed the line of the 4 lap, 9.8k course in 36m:43s finishing 57th& 58th respectively. Trevor Kay came in shortly after in 69th with a time of 37m:30s and Daniel Green in 38m:28s (87th). Jon Wells finished in 38m:50s (94th) and Paul Moses crept in under the 40 minute mark with a time of 39m:57s. Rob Barton completed the course in 40m:41s, Richard Baker in 41m:14s, Scott Lynch 41m:35s, Mark Attenborough 42m:06s, Ryan Edwards 44m:16s, Stuart Nunn 45m:14s and Ricky Hickman 46m:27s. In the women’s 2 lap event, Rhian Shrimplin finished 1st for the club in 26m:14s to finish 97th overall, Claire Green finished shortly after in 27m:04s followed by Elodie Paviot in 27m:47s and Jaclyn Kay 27m:59s. Lucy Johnstone and Becky Hodgson completed the line up in 29m:45s and 33m:14s respectively. Rik Holden completed the Maidstone Marathon finishing 18th overall, 5th in the Mens V40 category in a time of 03hrs:48m25s. Paul Moses finished 2nd in category and 13th overall in the Chilham Sprint Duathlon in a time of 01hr:31m:06s. The event consisted of a 5km cross country run to begin with followed by a 27km bike ride and a 2.5k run to finish off with. 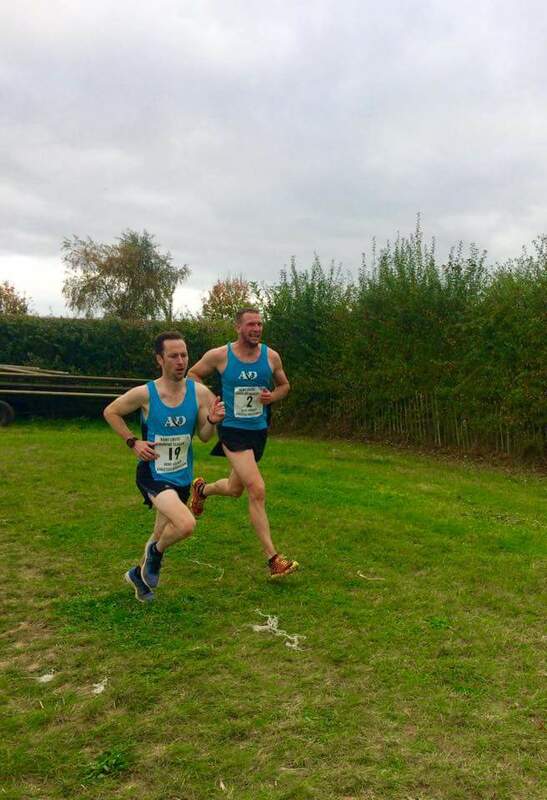 Paul Brasington finished 4th overall in the Chilham Castle 10k event in a time of 51m:33s. Anthony Brown finished 8th in 53m:08s whilst Rhian Shrimplin finished 10th in the 5k event in a time of 31m:17s. Pat Butler was 1st home for the club in 22nd place in a time of 21m:41s followed closely by 1st lady Filiz Salih in 31st in a personal best time of 22m:33s. Terry Sellen finished 32nd in the same time. James Chapman finished 34th in 22m:42s followed by Rod Kessack in 23m:02 in 39thposition, Will Whittington 25m:00 (63rd), Ann Fidge 30m:29s (146th), Jeremy Chambers 33m:39s (193rd) and Julie Foster 36m:02s (202nd). Meanwhile Hazel Turner completed the Warrington parkrun in 22m:22s, finishing as 3rd lady and 1st in age category.